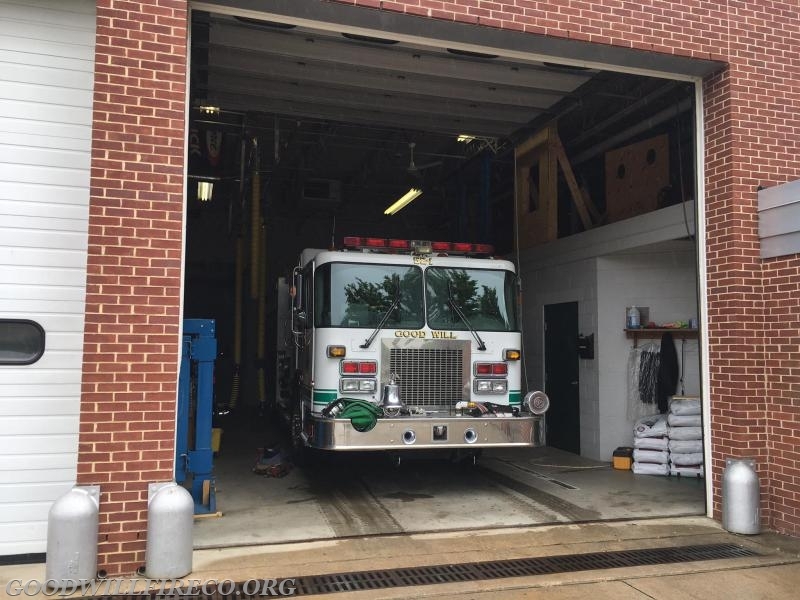 By Second Class Firefighter Dave Smiley Jr.
On Monday, May 29 (Memorial Day), Engine 52-1 was dispatched to cover Station 25 (Longwood Fire Company), while they operated at a commercial fire in the 23 box area. 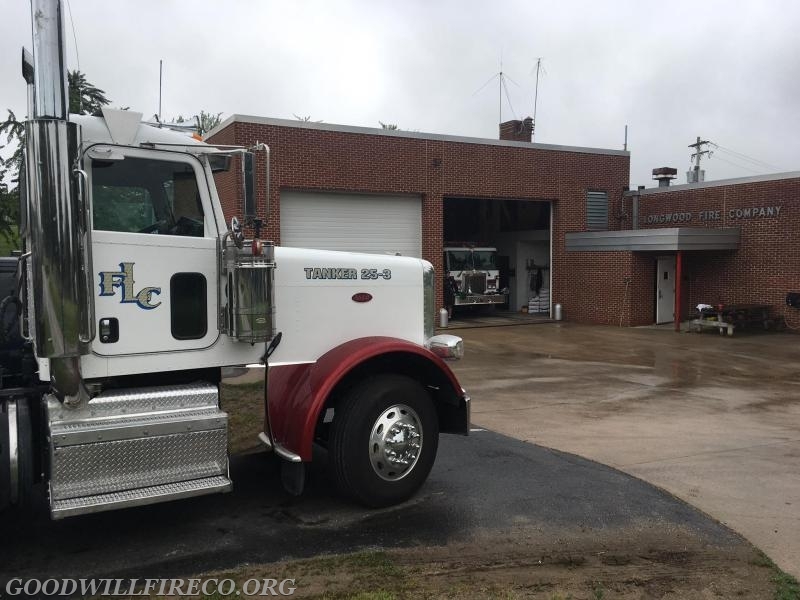 Engine 52-1 (FF Smiley Jr.) responded with a staffing of four, and was held at Station 25 for approximately an hour. While Engine 1 was out, Engine 52-2 (Captain DiMeo) handled a first due box alarm. Upon returning to quarters, members gathered to enjoy our annual barbecue.